Call it however you would like (Cheesy crackers, Cheez-its, Goldfish crackers, Cheese squares, etc), but everyone can appreciate and crave a cheddar cheese snack or binge. 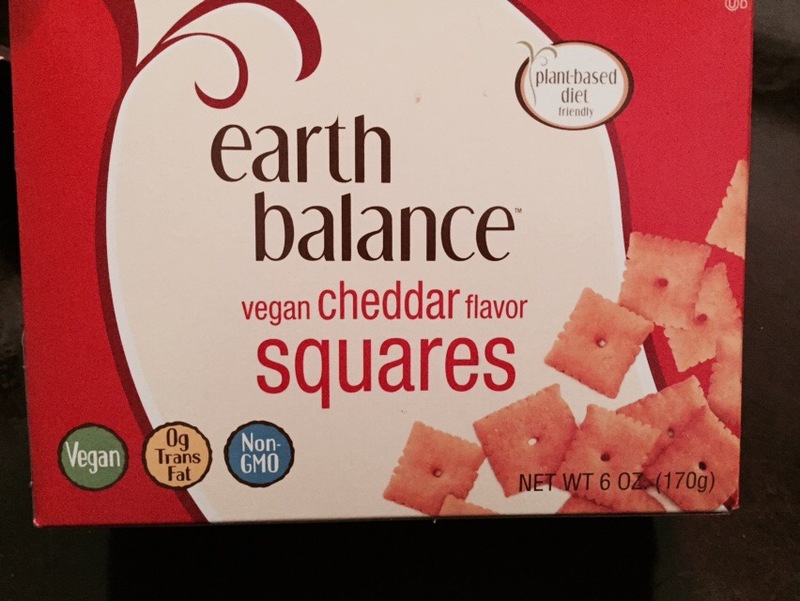 These Earth Balance Vegan Cheddar Flavor Squares have succeeded in creating a delicious cheesy snack. 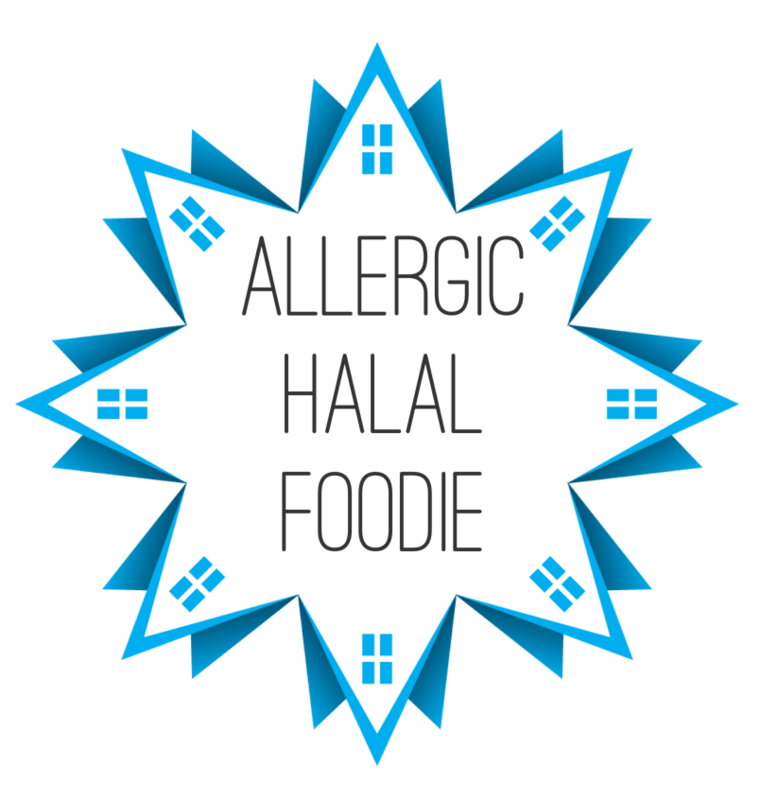 I initially purchased this for my children when I saw this at our favorite expensive natural food store. Since I don’t have a dairy allergy, I decided that I should have the honor of taste testing and comparing it to the dairy cheese snacks before I offer it to my children. Unabashedly, I ate the whole box. In my defense the box isn’t that big (based on my foodie standards) and they taste great, without the junk food guilt! Luckily, I had another box and the children loved them, too.